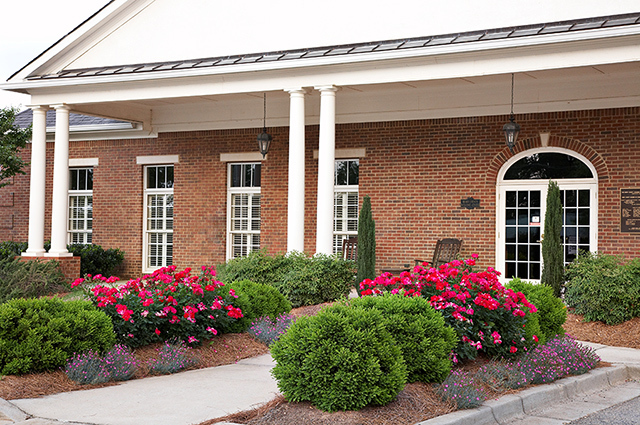 After riding by and seeing another award winning property nearby that was designed and installed by Classic Landscape, the Executive Director of this assisted living property called and asked for help. 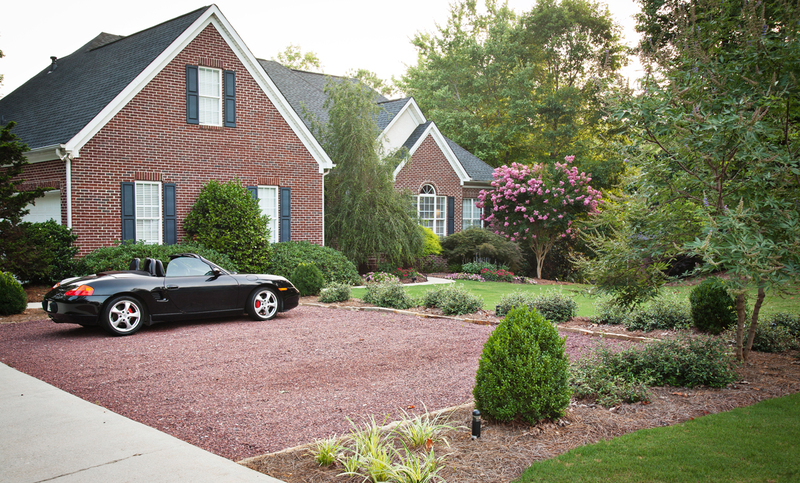 Five years later the relationship continues with irrigation, seasonal color, wildlife repellant, enhancements and other specialty services complimenting the regular ongoing maintenance of this Fayetteville, Georgia property. 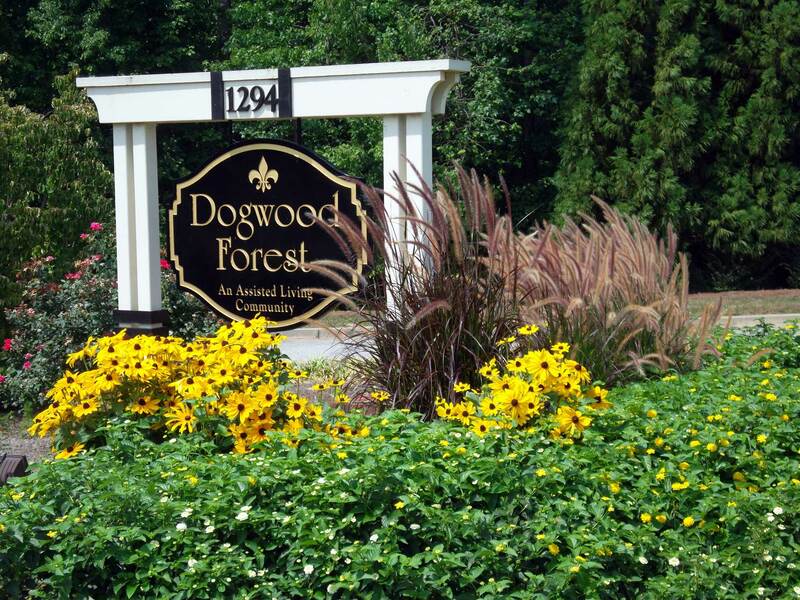 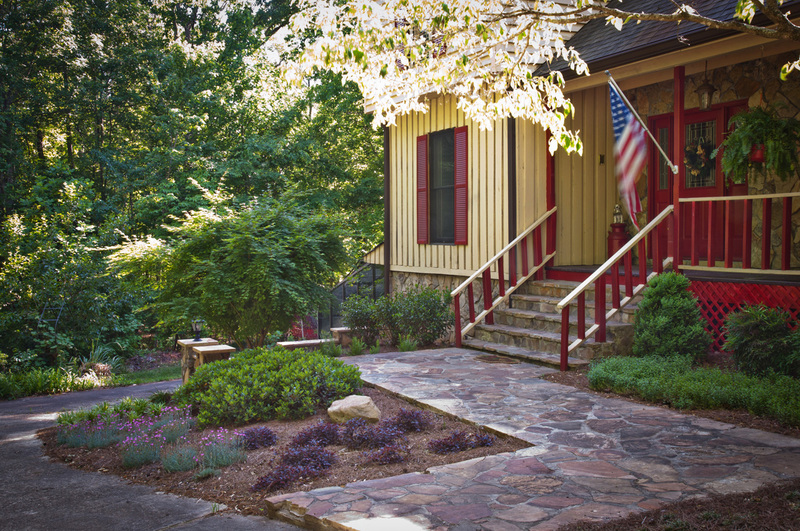 Now Dogwood Forest in Stockbridge partners with Classic in managing the southeast Atlanta property to the same high standards required in southwest Atlanta.